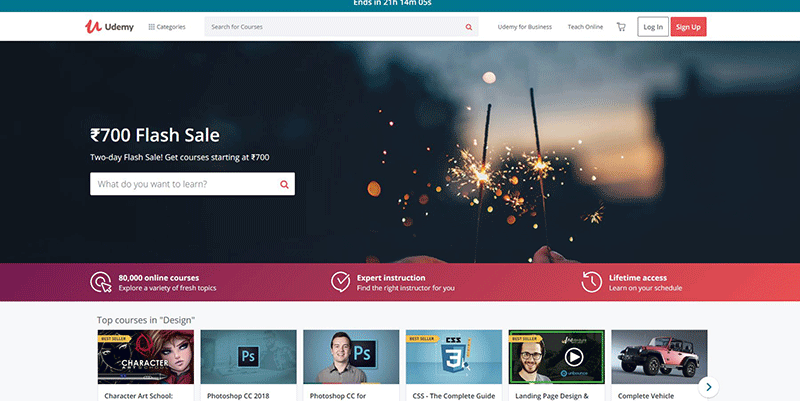 Here, is the list of top 10 web development certificates online & courses that you take in your free time or schedule as per your suitable timing direct from your home. These certificates are popular, some are free & some are paid also but all certificates are equally valuable & internationally accepted. Being a certified professional is much better for a job point of view, industry-based & for self-improvement for stand different from the crowd. 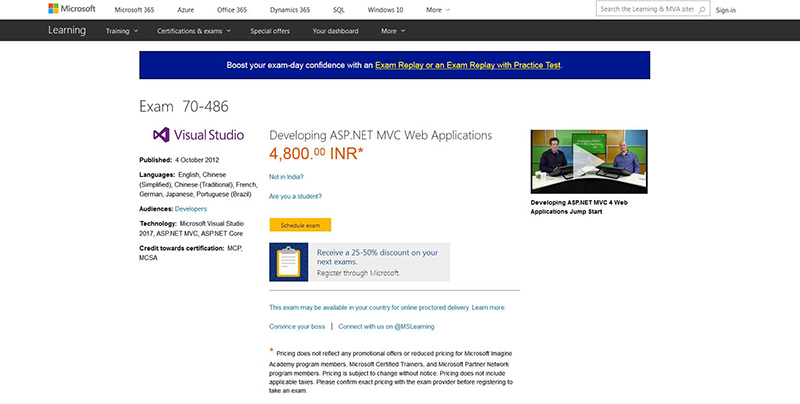 Professional Developers who use Microsoft Visual Studio 2017 and ASP.NET to design and develop web solutions can take this exam to show their expertise in ASP.NET MVC. 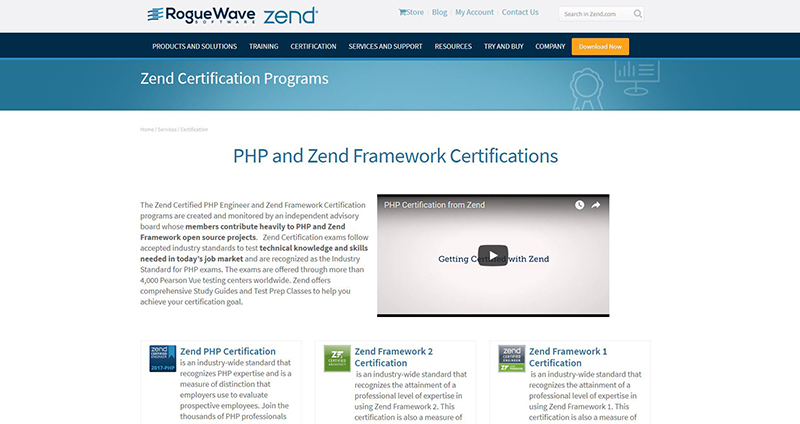 Zend Certification exams are for PHP professionals & Zend Framework developer. 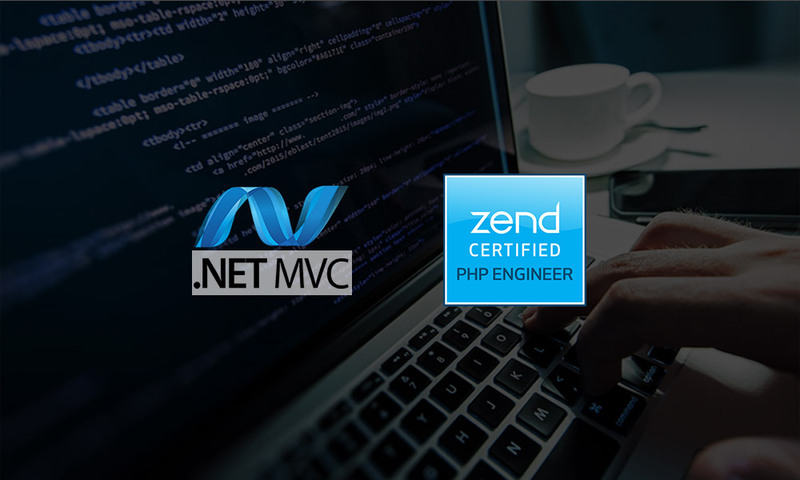 It contains a set of there certificates as Zend PHP Certification, Zend Framework 2 Certification & Zend Framework 1 Certification. 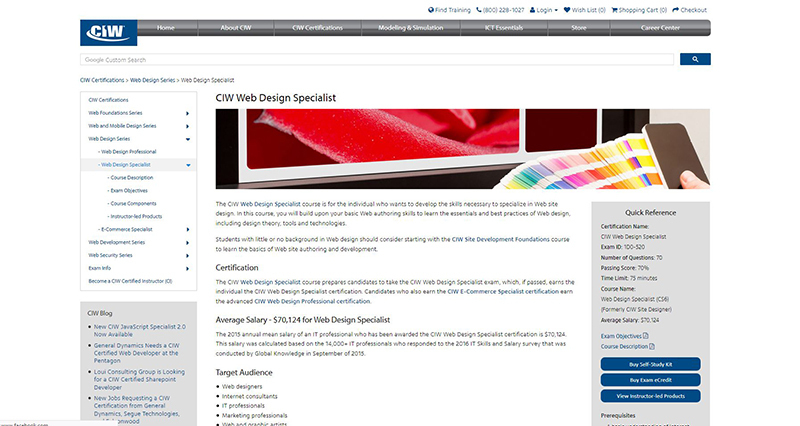 It is a specialist course is for the individual who wants to develop the skills necessary to specialize in Web site design. This is for Mobile Web Developer professional to show their expertise in Mobile Web Development field. Gain in-demand skills to scale database applications and integrate your business. 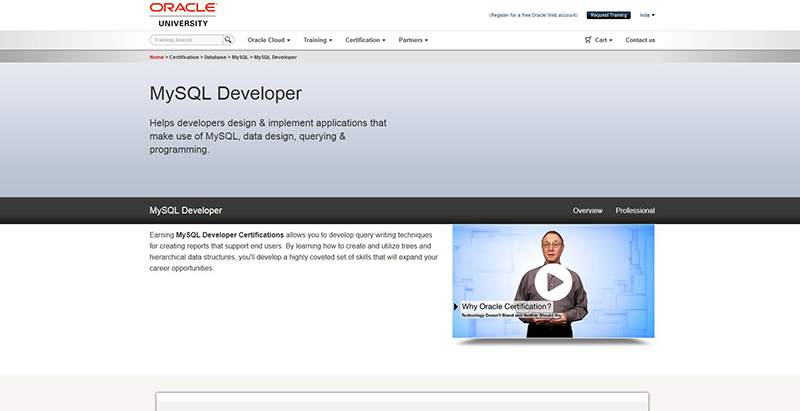 This MySQL Database Administration Certifications show your expertise. 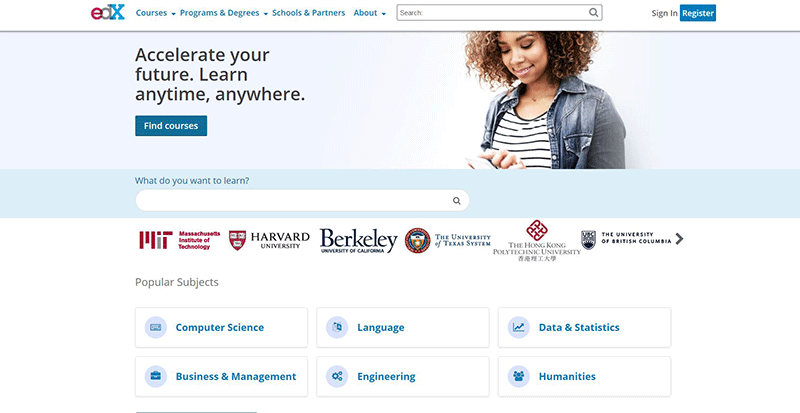 MySQL Developer Certifications allows you to develop query writing techniques for creating reports that support end users. This certificate is most popular among database professionals.